eGift Cards are the perfect solution when you just can't find the right gift or you're short of time. 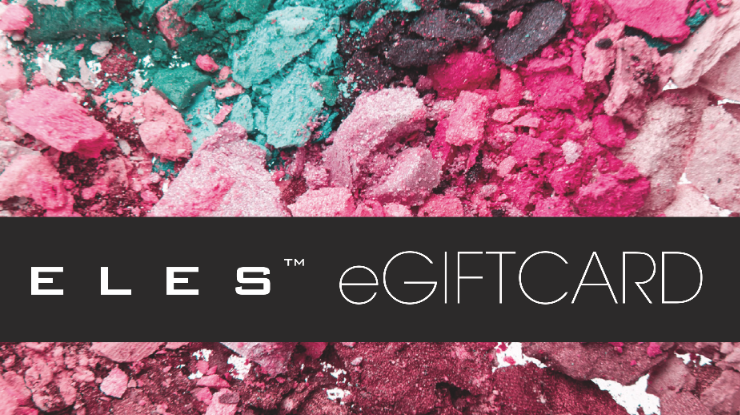 eGift Cards make a perfect present for friends, family, and business associates. The eGift Card will include the sender's name, the recipient's name and a message. Enter the email address of the person you are sending the eGift Card to. Personalise your eGift card with a message for the recipient. Your eGift Card will be emailed directly to you or the recipient as indicated in Question 4. You will receive an email notification when the eGift Card has been successfully sent, and we will also notify you if the eGift Card email bounces. A unique number is detailed on each eGift Card, this number is simply entered at the Checkout after selecting the eGift Card payment option.